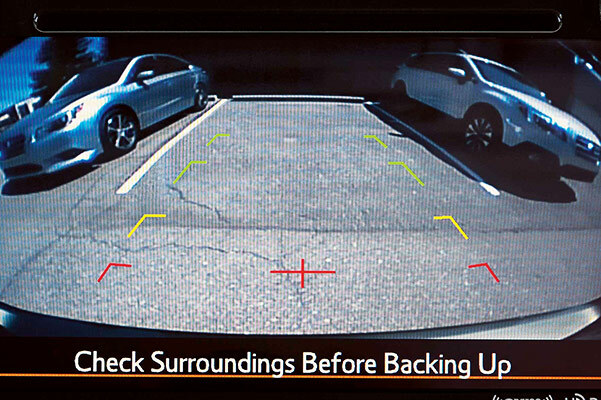 From the 2019 Subaru Outback Touring to the new Subaru Outback 2.5i Limited, you can find a great 2019 Subaru Outback for sale at Peltier Subaru. 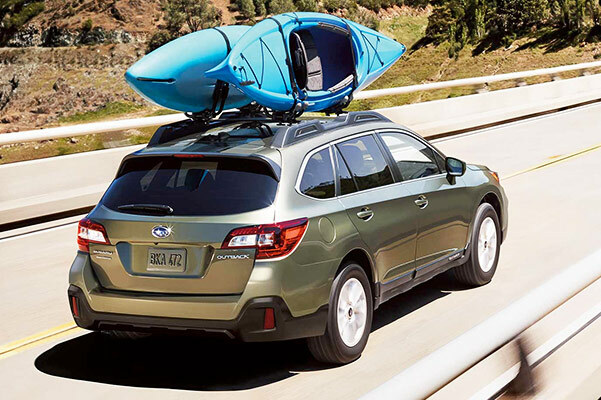 Visit our Subaru dealership near Longview, TX, to browse a wide variety of new Outback SUVs for sale. Choose the model that suits you best, take it for a test-drive, then speak with our Subaru financing team to discuss your Subaru lease or loan or options. 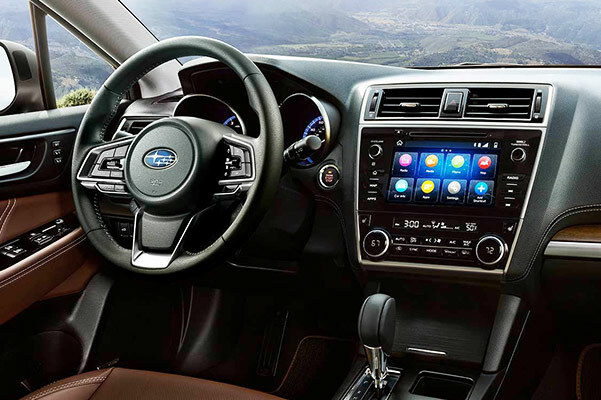 We can't wait to get you the keys to a new Subaru Outback, so visit us today to learn more about 2019 Subaru Outback specs, trims and other features you'll love! 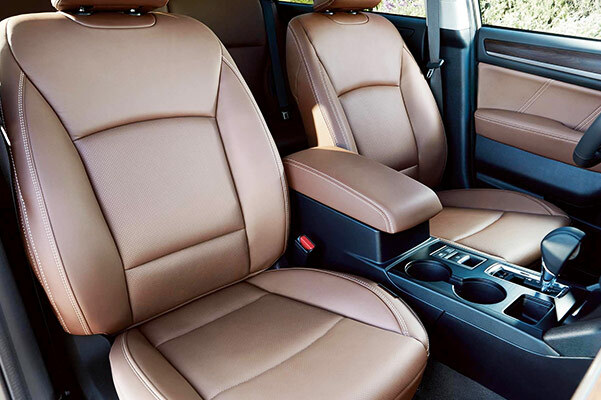 When you visit our Texas Subaru dealership to lease or buy a 2019 Subaru Outback for sale, be sure to ask our sales team any other questions you may have about new Outback specs, interior features and safety technologies. We're happy to help!